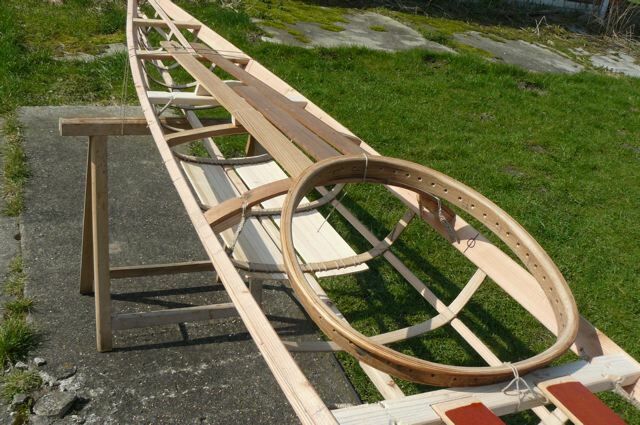 The Boat Building Academy at Lyme Regis has organised a 10-day West Greenland kayak building course starting on the 27th September. 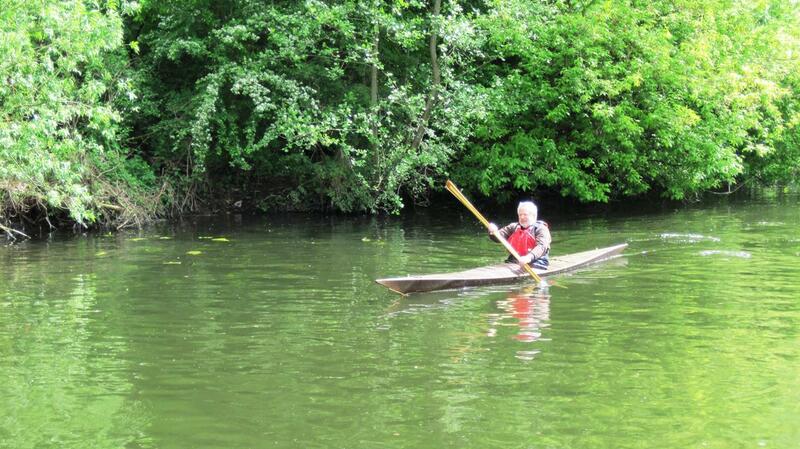 The instructor is Lars Herfeldt, who first paddled a kayak in the 1960s and was the first to import British sea kayaks to Germany. 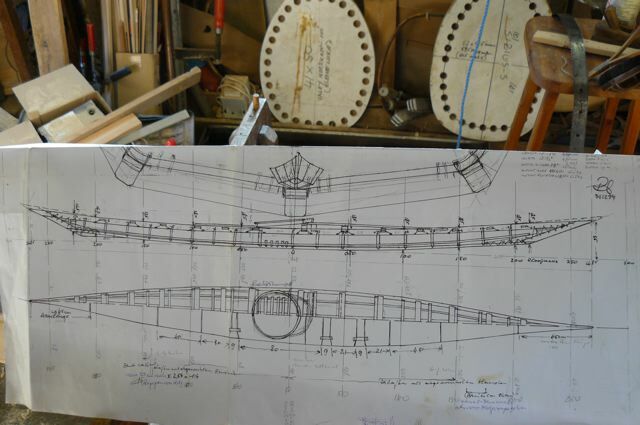 In the 1980s he started making paddles and in 1989 built his first skin-on-frame kayak with Svend Ulstrup, who learnt the skill in Greenland. 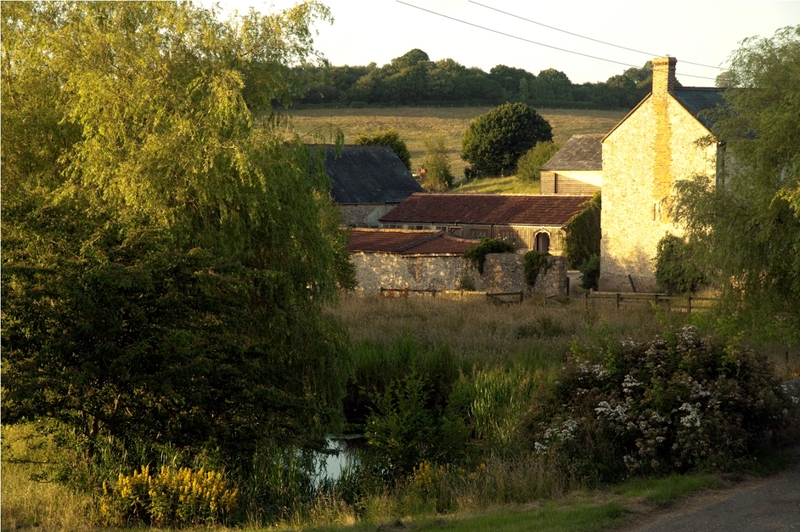 While the course will be instructed and run by the Boat Building Academy, it is fully residential and takes place at nearby Trill Farm, which specialises in sustainable living skills, organic farming, natural remedies and more. 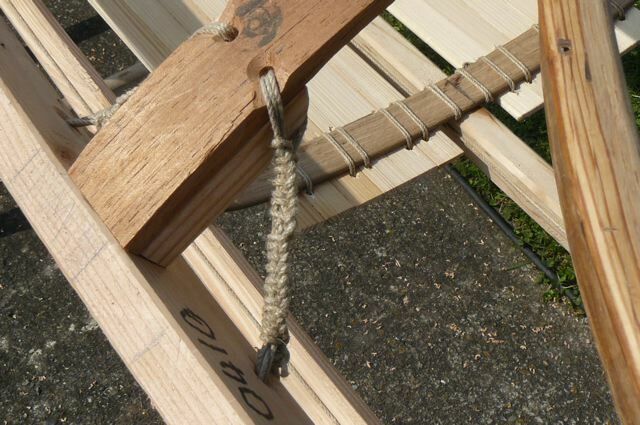 Over the ten days of the course students will each build their own made-to-measure kayak, using either linen canvas or ballistic nylon, and a paddle – the ballistic nylon kayaks will be completed and paddled in the sea at Lyme Regis before the end of the course. 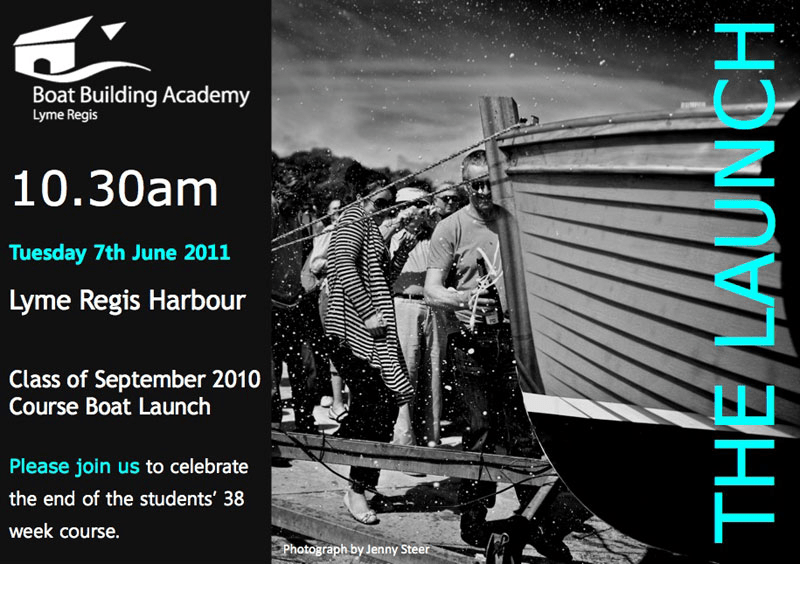 For more details on the West Greenland kayak or the course, call Yvonne Green or Emma Brice on (0)1297 445545. 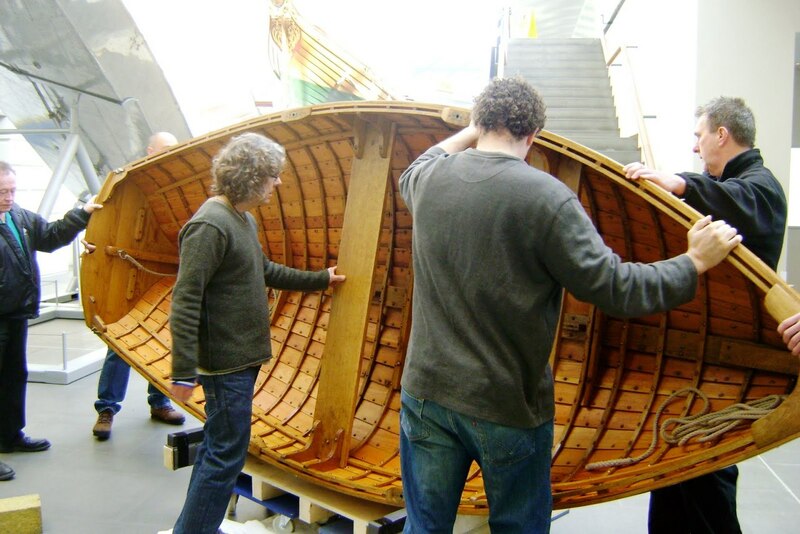 The exhibition, The Boats That Built Britain, explores our island nation’s intimate connection to the sea through great maritime stories from the 15th to 20th centuries, and is running in conjunction with the BBC4 series Sea Fever. 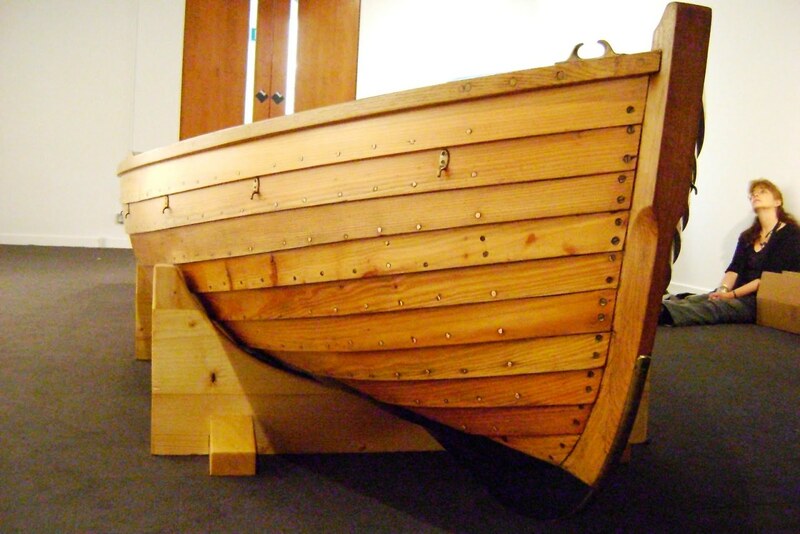 The show’s being staged in partnership with National Historic Ships and is accompanied by a series of interesting-sounding lectures – read more about the show here. It runs from the 8th May until November, and I gather a podcast interview with Marc will appear on the Museum website shortly. The TV series is well worth watching, even if Tom Cunliffe’s somewhat presentation is at times a bit to gung-ho and even and at times a mite misleading. (British sailors had struggled to deal with Barbary pirates whose ships went well to windward long before the Pickle see an earlier post on this issue, but TC chose to over-simplicate that point.) No doubt hyped-up presentation is the modern way and just what the production folks wanted. These trifles apart, these shows are still well worth half an hour of anyone’s time. The Sea Fever programmes telling the story of HMS Pickle and the Matthew are on the BBC iPlayer as I write, if you can get them directly or via a proxy. 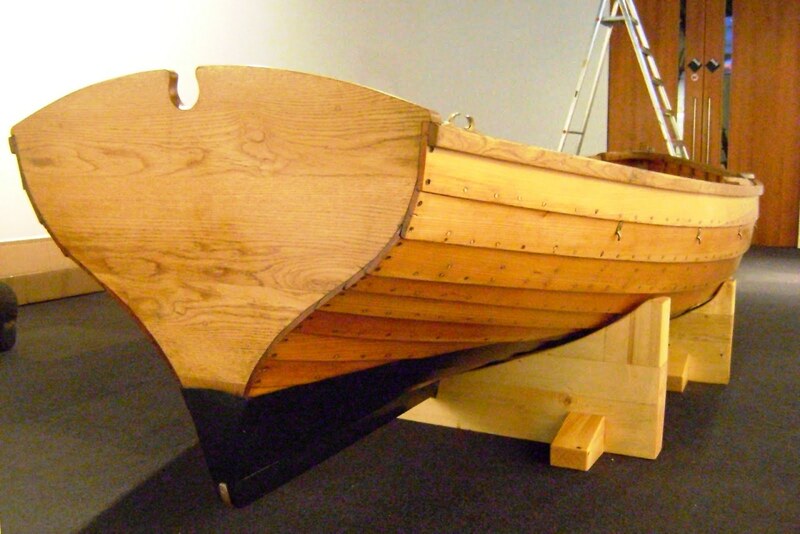 Marc’s boat, Defiant of Lyme Regis, was built as part of the BBA’s 38-week boatbuilding course. I gather Marc lives just a few miles away from us in Kent – so I must try to meet him some time. 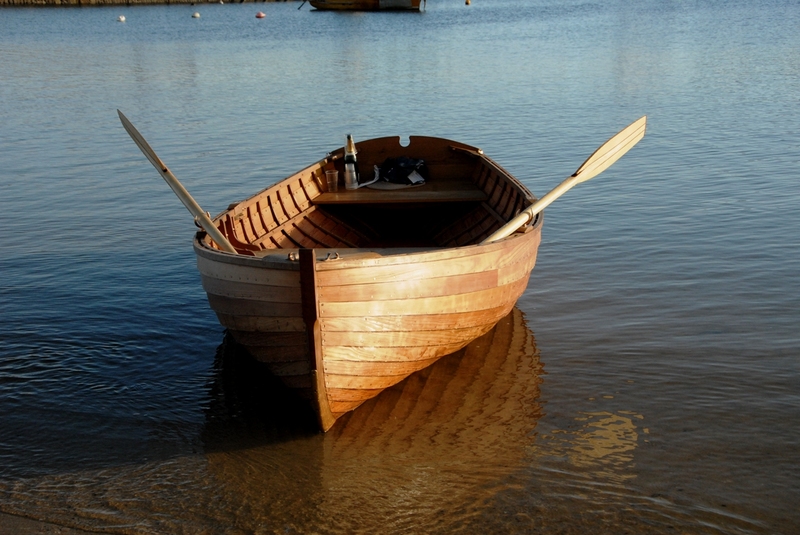 His website, which includes the story of how he transported Defiant to the exhibition, is at http://www.marcsboats.co.uk. Particular thanks to Emma Brice at the BBA at Lyme for the story and photos.